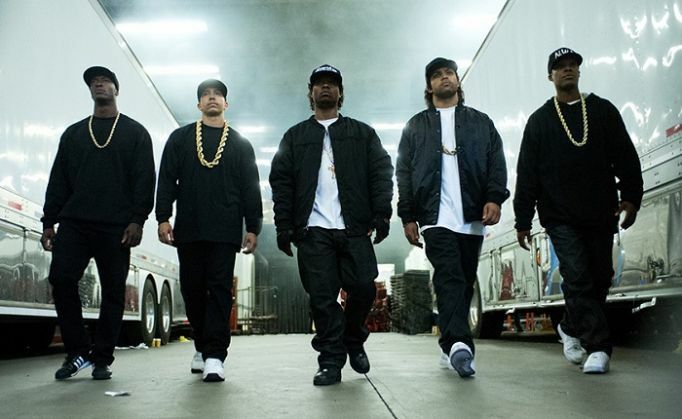 F Gary Gray's directorial, Straight Outta Compton, a film about the rise and fall of a Californian hip-hop group, Compton, is now the highest grossing American film directed by an African-American director. The film, which released across the globe on 14 August 2015, was received with positive reviews by the critics and did extremely well with the audiences too; the film has grossed over 200 million dollars worldwide. It has broken the record set by Scary Movie which saw the highest collections for a movie directed by an African-American director - Keenen Ivory Wayans. Scary Movie released in 2000 and raked in 157 million dollars at the global Box-Office. After the success of Straight Outta Compton, Gray is all set to direct Fast and Furious 8, the eight installment of the internationally successful franchise.